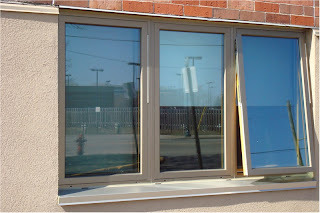 The H Window Discussion Room: HIGH PERFORMANCE ALUMINUM WINDOWS? thanks a lot for sharing this informative site, i find it very interesting and this is such a big helped for all of us.. I didn't know that aluminum windows offer the highest design strength. It sounds like they will last a long time. However, the one thing I need to think about is that aluminum windows get colder and can cause drafts. Maybe these would be a better option for people who live in warmer climates. 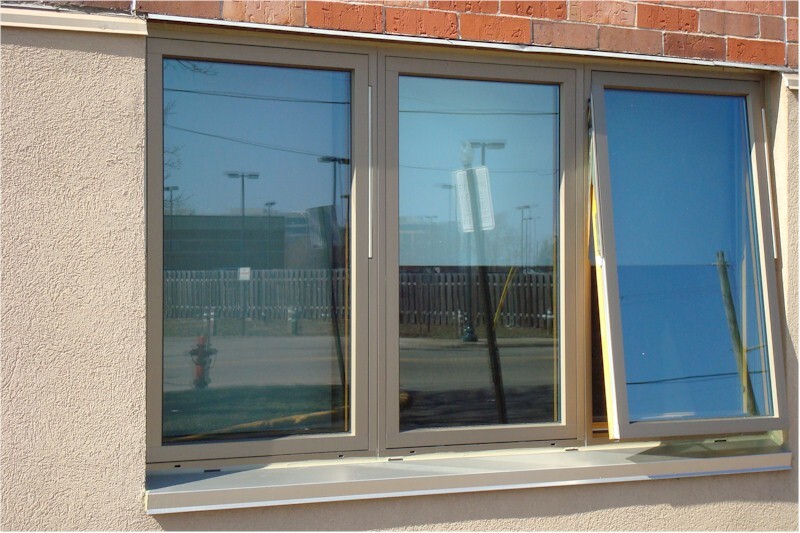 If you have decided to install aluminium doors windows in your office of home, then it is a smart decision. Navkaar Aluminium formwork System will result in cost reduction, faster construction, superior quality, manpower reduction and is the most efficient technology available in the market. EskaOkna - Schaffen Sie Ihre eigene Fenster mit http://eskaokna.com/de/ .